The book "Private portrait" devoted to the life of the father of modern architecture, still unknown family photographs and backstage of the famous buildings will be presented by the exhibition, which is open from February 2 until the end of April, from Friday to Sunday. This year will be the 85th anniversary of the day, when one of the world's most famous architects died in the sanatorium of Dr. Schwarzwald in Kalksburg near Vienna. His last wife, writer and photographer, has just released a biography book that has become one of the most widely read publications on modern architecture. The exhibition, which visitors can see in Villa Stiassni, is not only dedicated to this book. It maps the fateful destinies of Klara Beck, her husband and the architectural designs of Adolf Loos in the territory of Czechoslovakia. 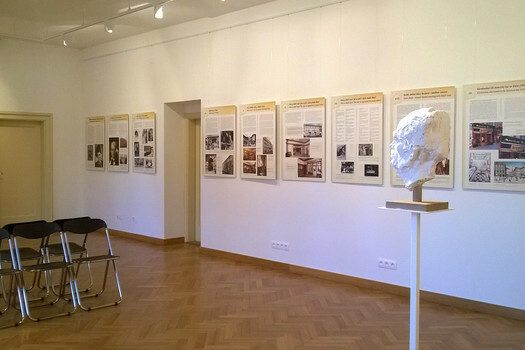 The exhibition was premiered last year in Pilsen, the birthplace of Klára Beck-Loos. 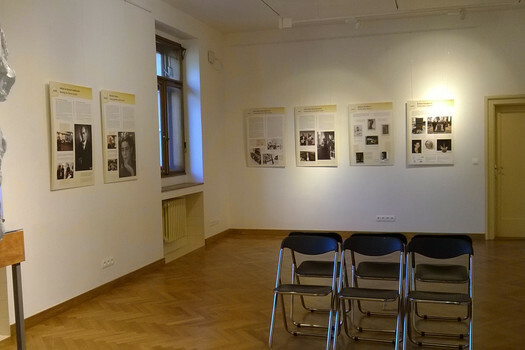 The author is David Růžička, a writer and journalist who has prepared the exhibition under the auspices of the West Bohemian Writers Center. 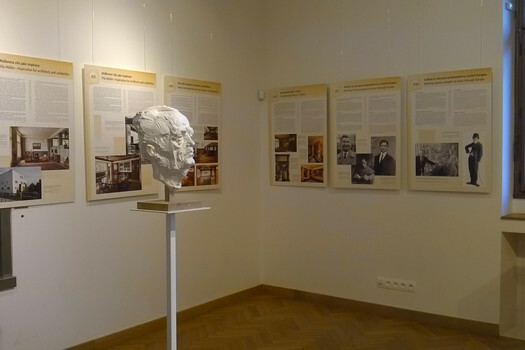 Now the exhibition moves to Brno, the birthplace of Adolf Loos and the places where Loos rebuilt the interior of the chateau for businessmen in the sugar industry Viktor Bauer. 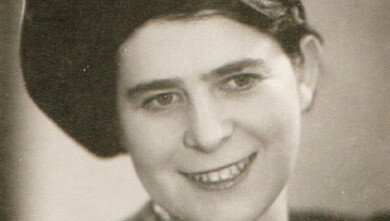 Thanks to Loos, Klara also met a number of world personalities, writers, painters, musicians and filmmakers who also appeared in the exhibition. 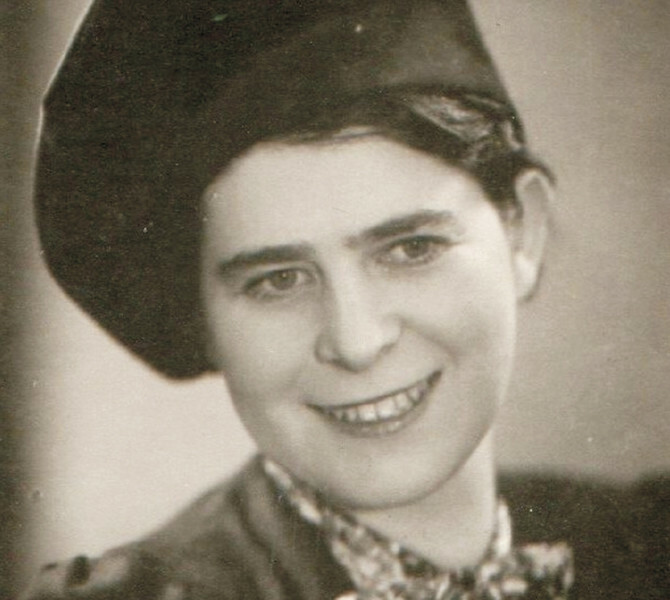 "We can say that Loos was a direct trigger for Klar's literary ambitions," remarks David Růžička. And he adds one pearl: "Thanks to the Beck and Paterson families from the USA, we have several previously unpublished photographs, there is Klara's and Loos's dog Beau-Beau on one." 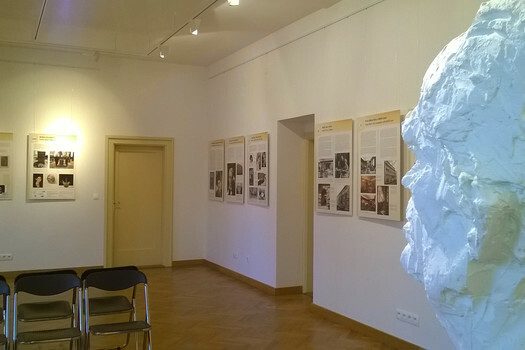 You can also see the sculptural portrait of Adolf Loos made by the Brno architect and sculptor Zdeněk Makovský.